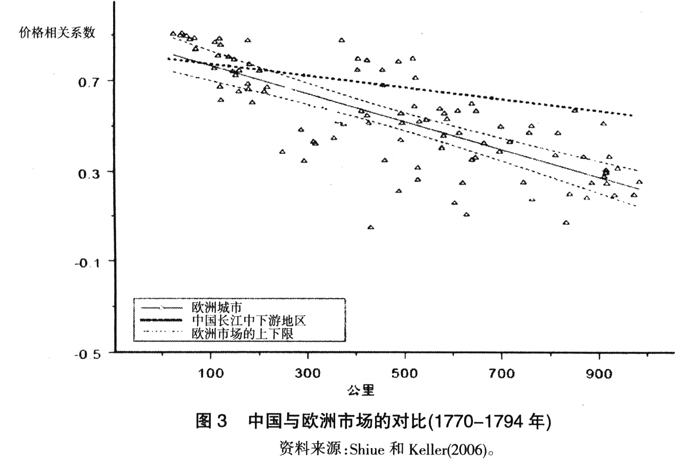 Allen, Robert C,”The British Industrial Revolution in Global Perspective: How Commerce Created the Industrial Rev- olution and Modem Economic Crowth”，http://www.nber.org一confer/2006/SECs06/allen.pdf. 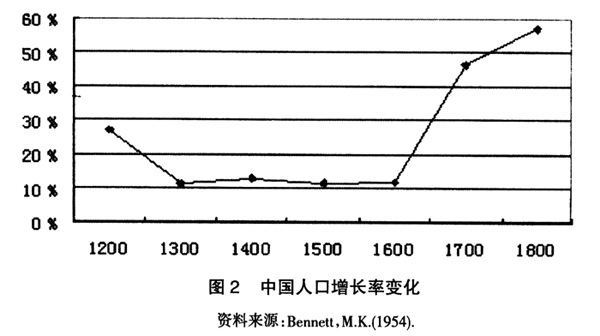 Bennett, M.K,”The World’s Food:A Study of the In- terrelations of World Population, National Diets,and Food Po- tentials”, New York: Harper, 1954. Clark, Cregory and Jacks, David S, “Coal and the Indus- trial Revolution, 1700-1869″, European Review of Economic History, 2007, Vol. ll（March）,39-72. [lO]Croshy, Alfred W, “Cerms, Seed and Animals”, Studies in Ecological History Armonk, N. Y.: M. E. Shape, 1994. [1l]Eleanora M. Carus-Wilson and Olive Coleman, “Eng- land’s Export Trade, 1275-1547″, Oxford, 1963, 89-119. 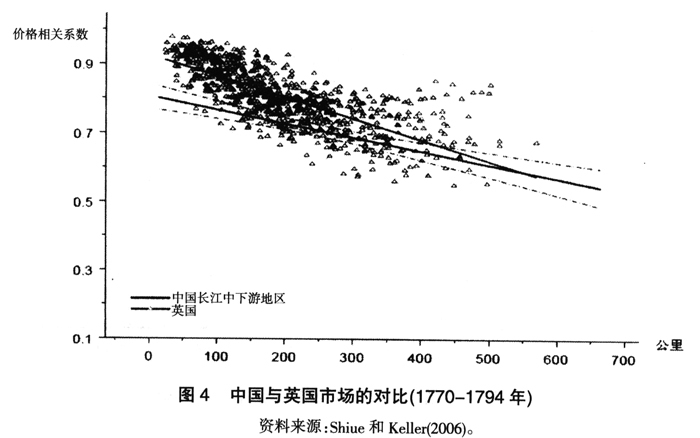 Kremer, Michael, “Population Crowth and Technologi- cal Change: One Million B.C. 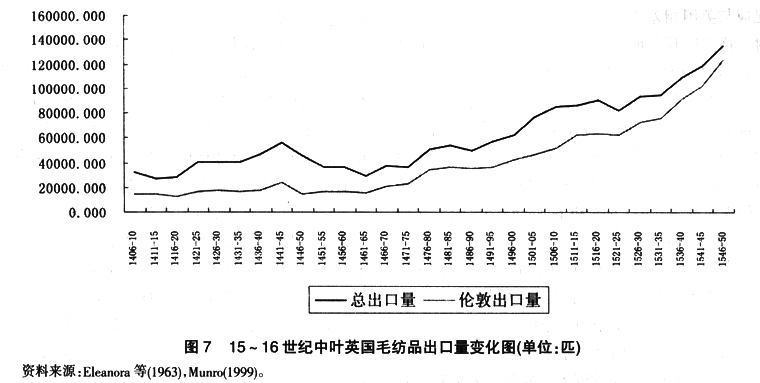 t0 1990″, Quarterly Journal of E- conomics, 1993, 108（August）: 681-716. Mokyr, Joel， “The Industrial Revolution and the Nether- lands: Why Did It Not Happen?” Prepared for the 150th An- niversary Conference Organized by the Royal Dutch Economic Association, Amsterdam, Dec. 1999, 10-11. Munro, John, “The Monetary Origins of the ‘Price Rev- olution’: South German Silver Mining, Merchant Banking, and Venetian Commerce, 1470-1540″, Working Paper 1999, No. 8 Online Version: http://www.chass.utoronto.ca/ecipa/wpa.html. 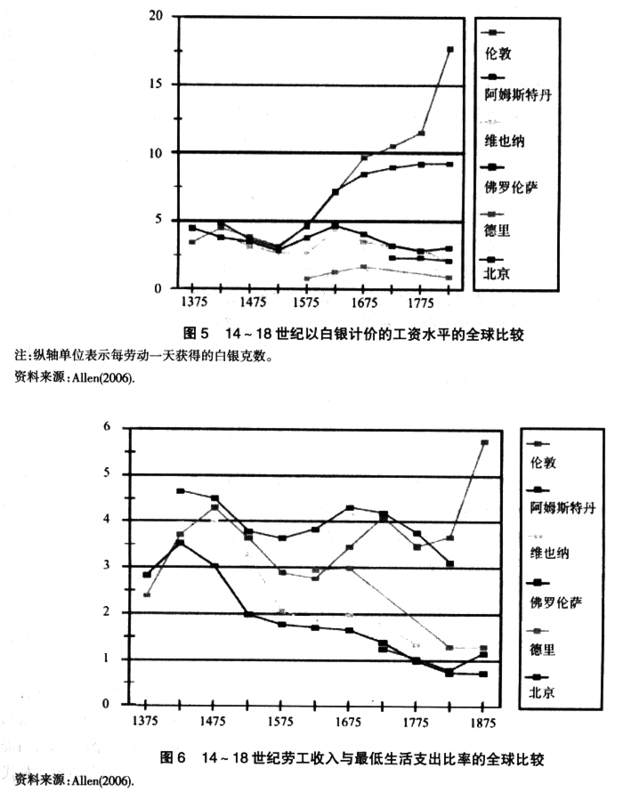 North, Douglas, “Structure and Change in Economic History”, New York: W. W. Norton & Company, 1981. North, Douglass C., and Barry R. Weingast, “Constitu- Lions and Con:unitment: The Evolution of Institutional Coveming Public Choice in Seventeenth-Century England”, Joumal of E- conomic History, 1984, 49（4）: 803-832. 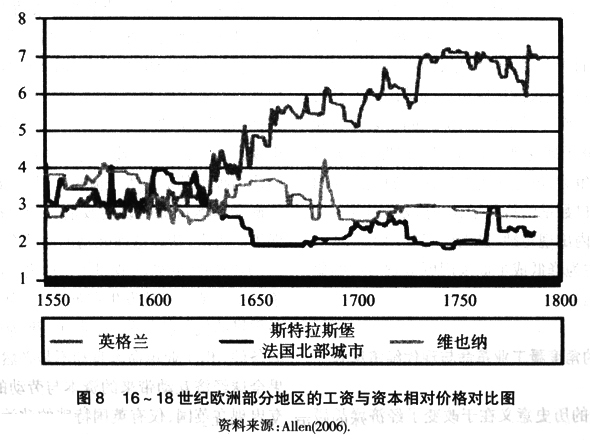 Shiue, Carol H. and Keller, WolfgaW;, “Markets in Chi- na and Europe on the Eve of the Industrial Revolution”, Mimeo, University of Colorado, 2006. Van Tielhof, Milja, “The Mother of All Trades”, Leiden: Brill, 2002. Wrigley, E. A, “Continuity, Chance and Change: The Character of the Industrial Revolution in England”, Cambridge University Ptess, 1988. 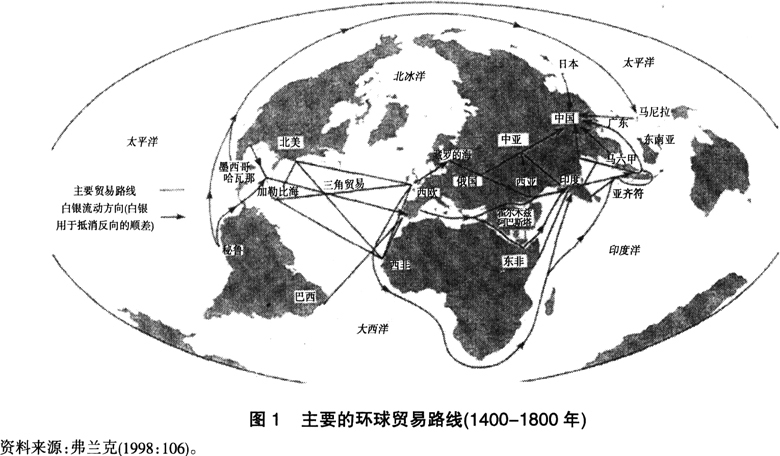 Zumdorfer, Harriet T, “Imperialism, Clobalization, and Public Finance: The Case of Late Qing China”, London School of Economics: GEHN Working Paper, 2004, No. 06/04.